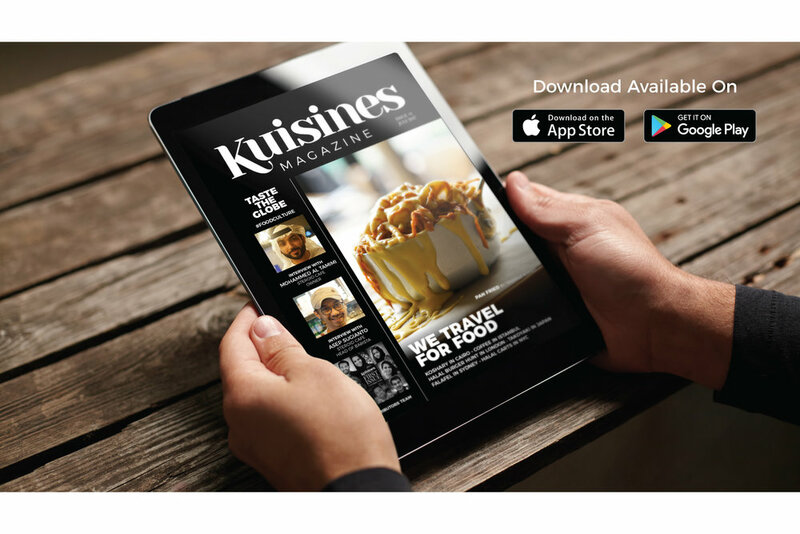 Kuisines is a digital magazine which will be published quarterly online to cater the foodies around the world. We aim to streamline and expand our interests to cover all tastes and interests. Using the latest and trendiest digital publishing technology we bring you an extensive food digital platform with interactive reading experince that will expand your horizons and make your tummy smile. An Interactive visual media content based on videos, photos and short articles that showcases food scenes from around the world. It was all a dream & here we go it turned into a reality. A magazine all about restaurants around the world..
Ready to take the next step? You can become a contributor to our magazine!